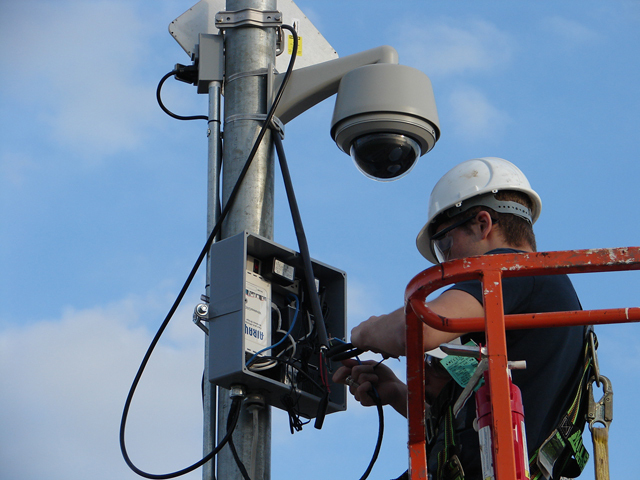 Michigan Camera Systems is Sterling Heights's leader in high quality security camera and surveillance systems, providing full-service design, installation, and routine maintenance solutions for commercial businesses, industrial facilities, schools, and local municipalities. Since 1996, our experienced team has been designing custom systems specific to our clients' needs and helped countless organizations across Michigan protect themselves from internal and external security risks. As your full service provider, we are responsive to your immediate and future security surveillance camera system requirements -- Michigan Camera Systems can supply all the surveillance services you need, or repair and update your current equipment. 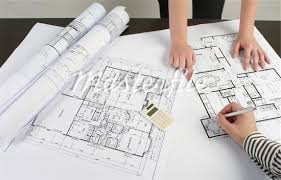 We'll survey your property, recommend a solution tailored to your unique needs, and protect the areas most important to you. We include full systems training with every camera or alarm equipment purchase, ensuring you and your designated team will understand and be able to operate your new alarm or security system. Whether you have one camera or 100, our state-of-the-art security systems will protect you from theft and allow you to monitor, record, and control your operations at your convenience. You need reliable video surveillance equipment to protect you, your business, employees, and customers. 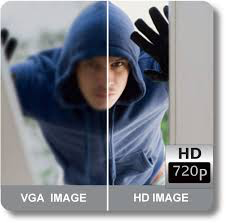 With hi-def digital recordings, our security systems can capture unlawful activity in low light conditions. The recordings from our security camera systems have been accepted by law enforcement agencies and courts to successfully prosecute criminals and defend against lawsuits. We get calls everyday from Michigan business owners concerned about inventory shrinkage, employee theft, and an overall lack of control over their business operations. Prior to starting Michigan Camera Systems, we were in the security industry. We specialize in business security and anti-theft solutions, allowing us to identify critical areas of your operations where criminal activities are likely to occur. We will analyze lighting issues, visual obstacles, and access points before we make our recommendations. Selecting the right security camera for the conditions is critical to ensure durability and reliability of your surveillance system. Security surveillance cameras come in many shapes, sizes and offer a wide variety of features. Michigan Camera Systems will never recommend more cameras than you need. When you make your final decision, we'll make sure your professional camera system is installed and positioned so you get the best view of the area in question. Why do you want the system and what are you hoping to accomplish? Your answers to these questions will be valuable in designing the right security camera system that fits your needs. During your consultation with Michigan Camera Systems, we'll help you identify your goals, the proper components that will provide the features you need, and recommend a cost-effective system that meets your needs and budget. For the best price on a new system or service, call us today or send a message to one of our security specialists by filling out the form on this page!